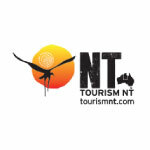 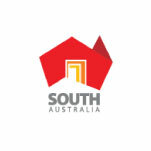 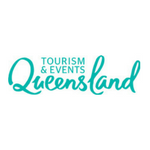 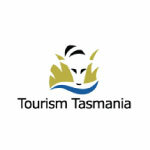 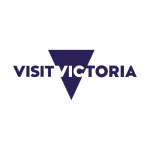 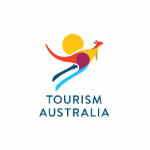 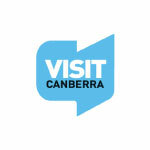 The Australian Tourism Data Warehouse which was set up in 2001, is collaboratively owned by all eight of the official State and Territory Tourism Organisations (STOs). 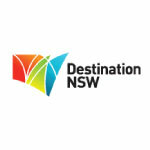 Registration and approval of your ATDW listing is managed through these STO. 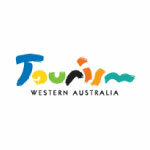 Each STO has a dedicated ATDW team, who are also responsible for collecting ATDW listings, quality assuring and managing this content in the national ATDW database.